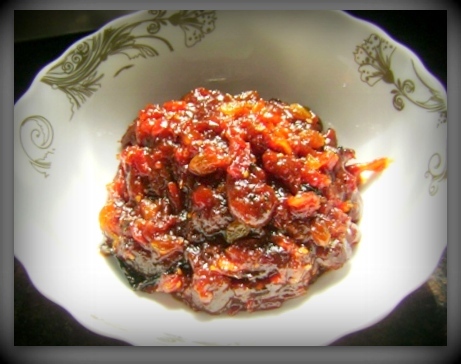 Today’s special dish is made of Tomatoes in combination with Dates which is affluent in natural fibers; tomatoes too are incredibly versatile food and is used by Indians in almost every veg or non-veg food. 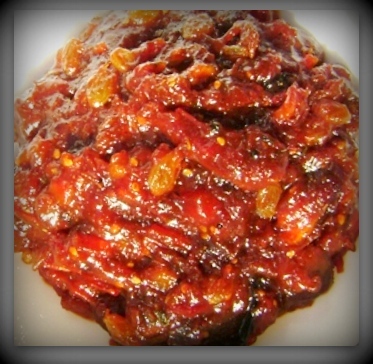 This Chutney (Sauce) is spicy, salty and sweet in taste and healthy too!! 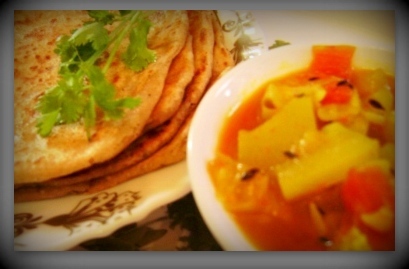 Remove from the heat and serve hot or cold with Parathas!! Rice is used over all part of India and we Indians are fond of it’s different shades. 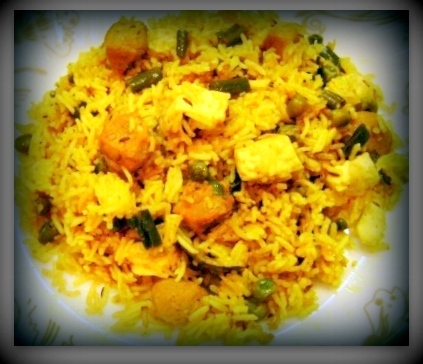 Therefore, I have used rice with different vegetables and soya chunks which is full of health and nutrition. 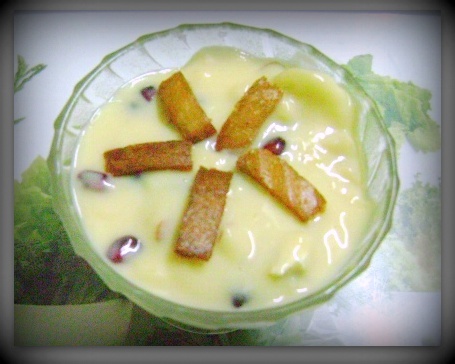 This beautiful dish shares its space with Boondi Raita which is a traditional Indian salad made in Yogurt . 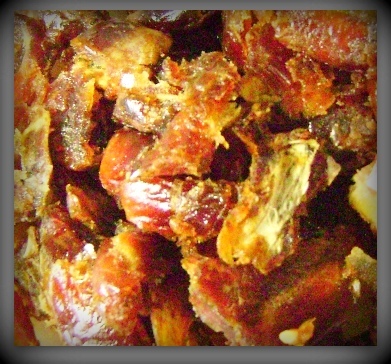 Believe me this combination gives the mouth a texture of spicy, sweet and tasty treat! 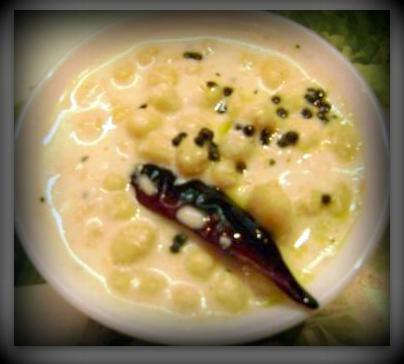 Remove from the heat and serve hot with Boondi Raita!! 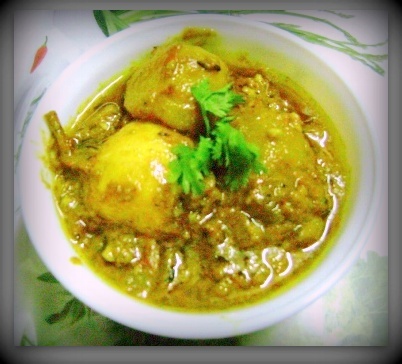 Non vegetarian food provides high quality of protein, iron and rich nutrients which is essential and good for health if taken in a moderate quantity. 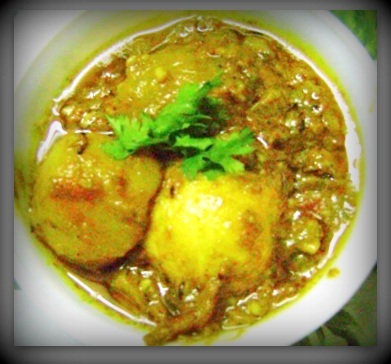 Sunday’s special recipe at my home is always Non-vegetarian, therefore, I would like to share a very special recipe of Mutton with Lauki (bottle gourd) as this is a unique combination complementing each other. 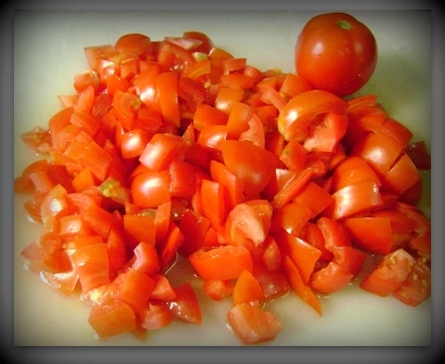 Try once and believe me; many of you would like this beautiful combo which gives the mouth a delicious, spicy and juicy treat!! 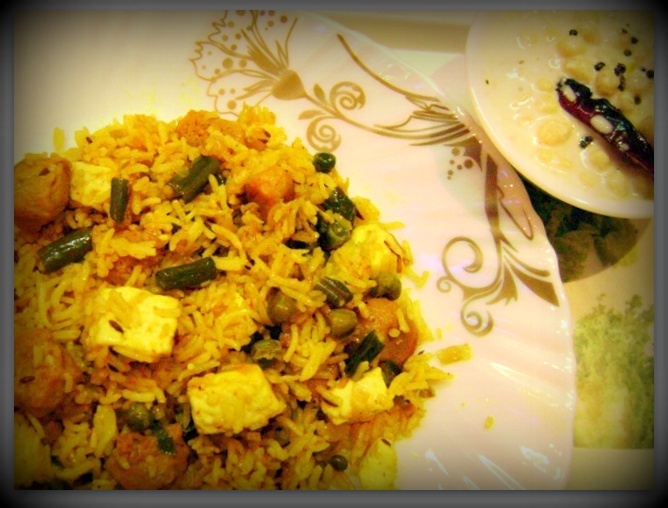 Serve hot with steamed basmati rice or naan! !